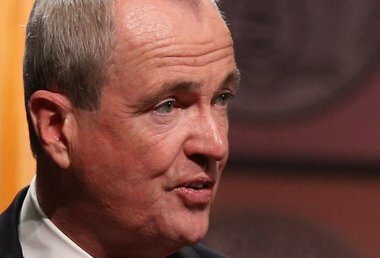 Murphy official who quit faced sexual assault allegation, sources say. GOP wants an investigation. Democrats gain ground in the battle to flip governors' seats from red to blue. Republican Governors Association communications director speaks out.